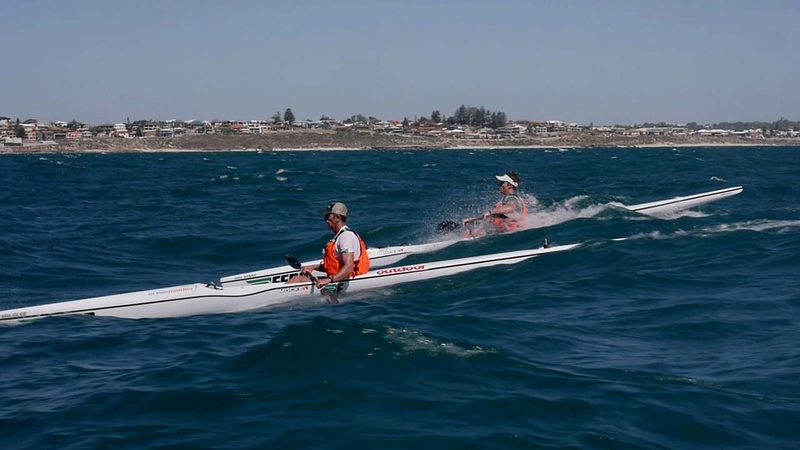 The race started with Michael Booth and Jasper Mocke racing for the first hot spot. After the hot spot a group of three was formed by the Mocke brothers and Cory Hill. Dawid pushed hard. Halfway in the race he was in the leading position and had a short gap to Jasper and Cory. 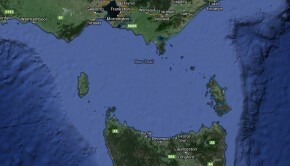 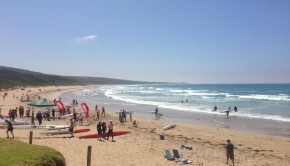 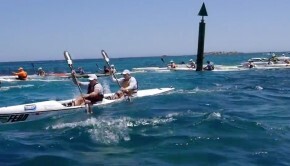 But Jasper fought back and advanced to the lead which he kept to the finish at Sorrento beach. 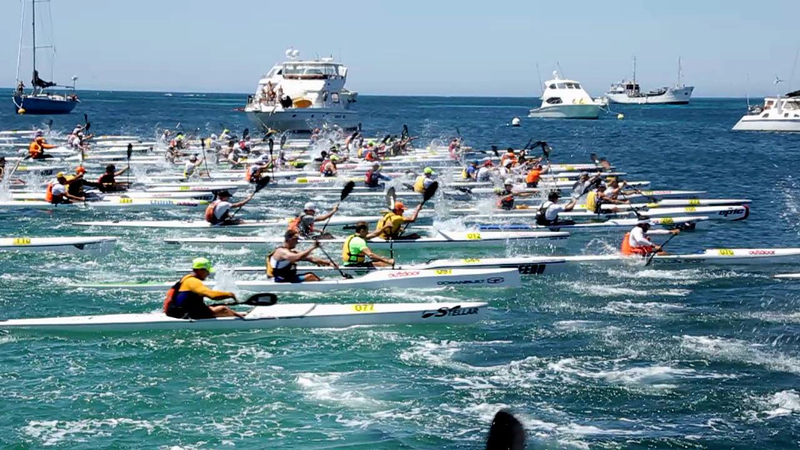 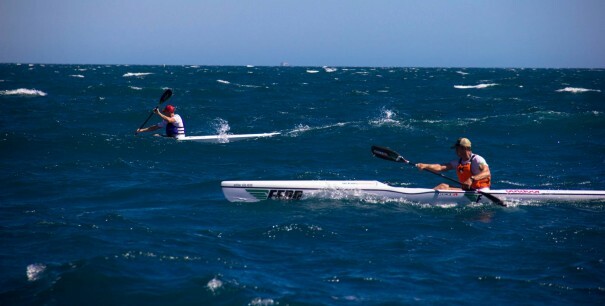 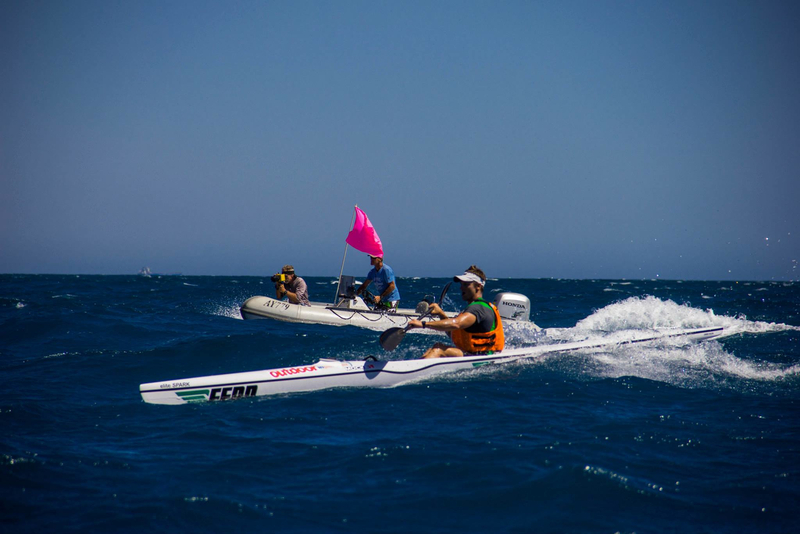 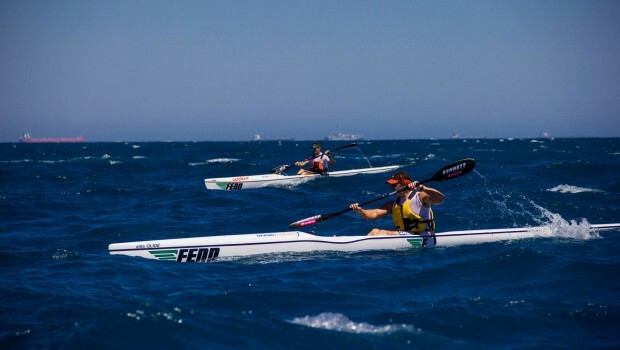 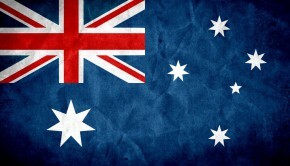 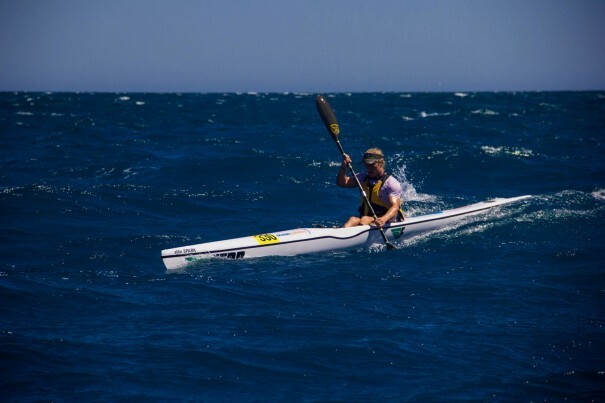 Jasper has started the World Surfski Series 2014 in the best possible way by winning the Doctor and the Mandurah Duel last weekend. What a week Jasper! The next race in the series will be the Defis Kayak Race in Guadeloupe, in April. 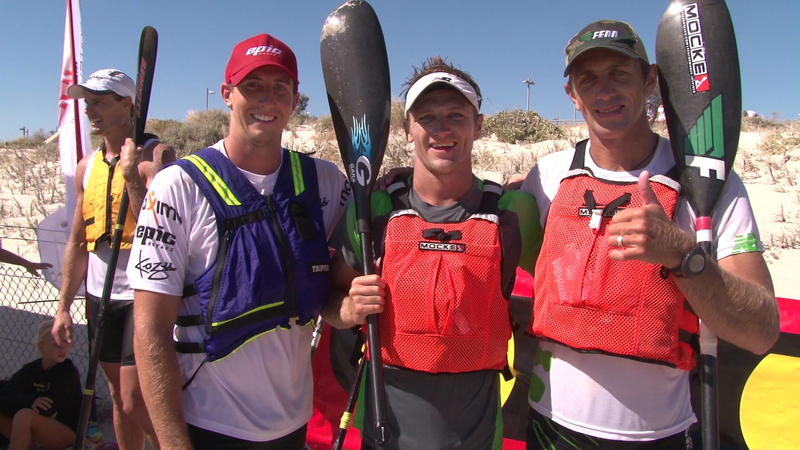 For full results please visit Oceanpaddler.